While UPS Systems, Lighting Inverters or DC Plants all provide power quality and conditioning, these systems rely on the batteries for the energy storage and back up in the event of a power disturbance. Without quality batteries, the reliability of your power systems would be very poor; putting your operations at a high risk. ePower Network offers only the leading battery manufacturers to assure that your critical business systems run "Uninterrupted". 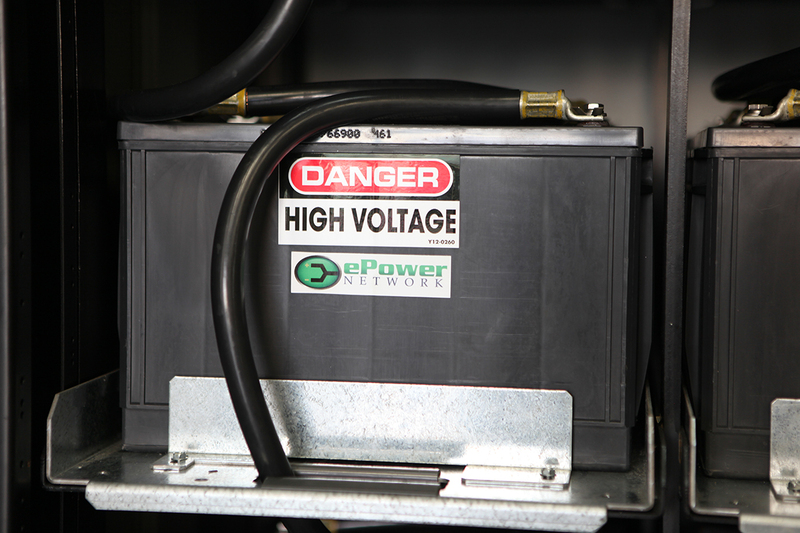 Our batteries range from Valve Regulated Lead Acid (VRLA) to Flooded battery types, depending on the application. Like other consumable products, all batteries have a typical end of life cycle. 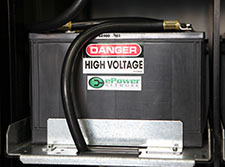 ePower Network uses only the approved equipment OEM batteries. Batteries are sourced directly from the manufacturer to ensure fresh, quality and warranty coverage. In most cases, we suggest Valve Regulated Lead Acid (VRLA) batteries that come with a 10 year design life. The batteries are constructed with flame retardant polypropylene cased and covers. They are maintenance free of ever having to add water, unlike Flooded type batteries. Most all of the batteries that ePower Network offers come standard with a 3-year warranty directly from the manufacturer. We stand behind these products and ensure quick deployment of warranty batteries if ever required.